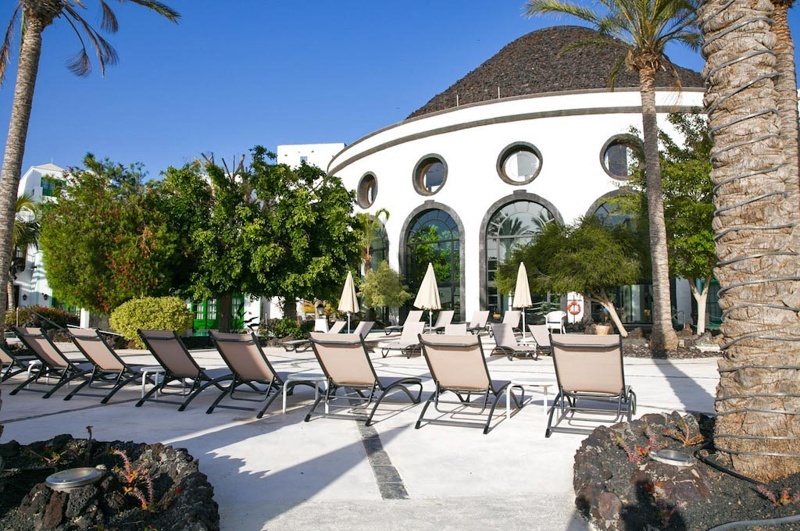 Located in the beautiful south of Lanzarote, the magical island of volcanoes, Hotel THe Volcan is a dream destination for anyone who wants 5-star treatment with a 5-star location. 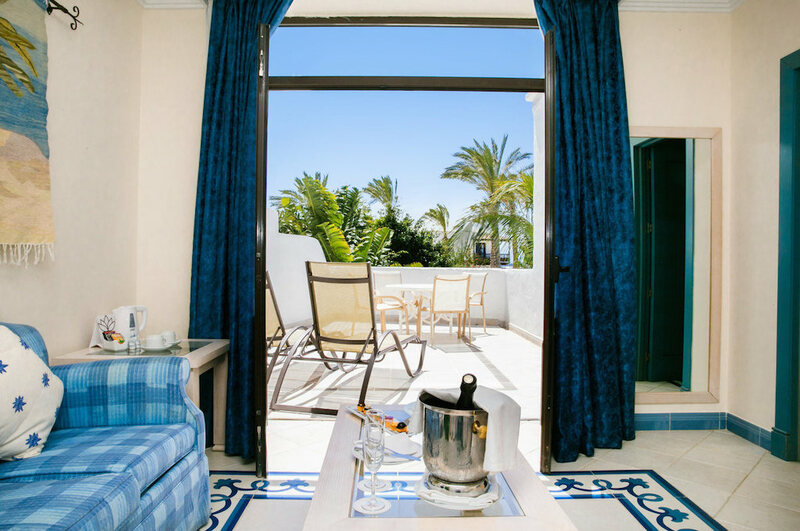 Set right by the waterfront near the glamourous yachting port of Marina Rubicon, this property gives guests direct access to one of the most prestigious areas of the island, with stylish boutiques, cafes, bars and shops close by. The ocean is just a stone’s throw away and the nearest beach less than 8 minutes away on foot. 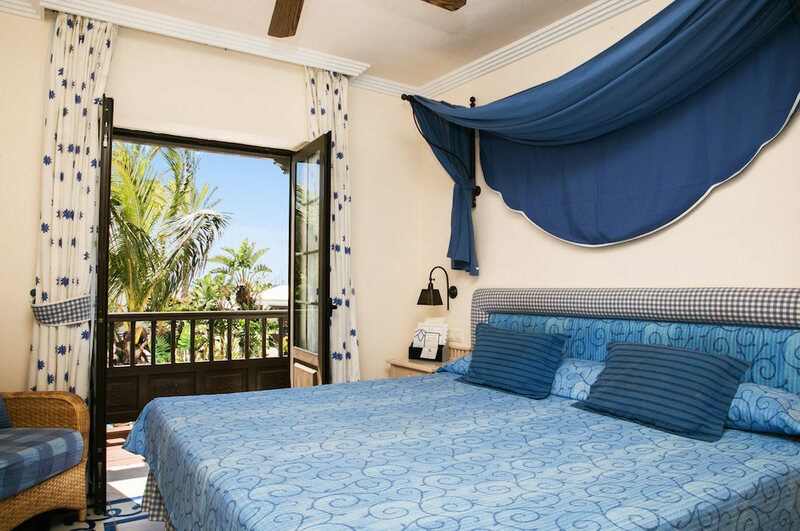 Designed with traditional Canarian architecture in mind and styled with the look and feel of a typical Lanzarotan village, guests can enjoy a luxurious and culturally authentic experience at THe Volcan. 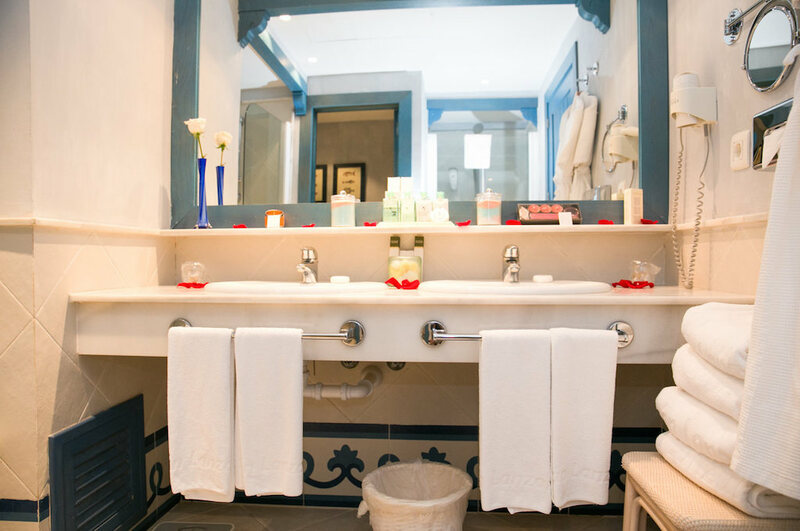 Other than the hotel’s distinctive architecture on the outside, the property also features some unique interior concepts; with striking replicas of the Nuestra Señora de Guadalupe church inside the hotel entrance way or La Geria at its solarium. 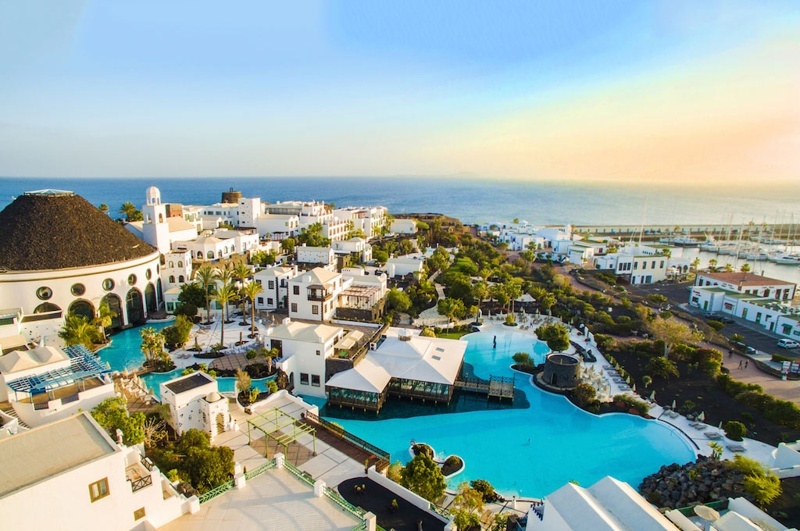 On site, amenities include 5 large swimming pools, 4 restaurants (serving both local and international cuisine) and 3 bars, a full-service spa centre (complete with hot tub, waterbubble bed and Turkish bath), plus a modern gymnasium with state of the art equipment. 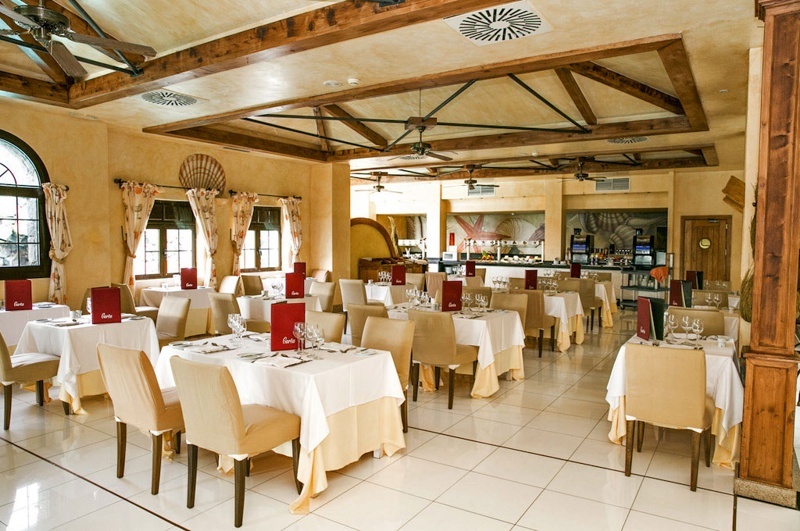 Additionally, the exclusive Club Volcan (an adults only area), is open only to hotel guests. 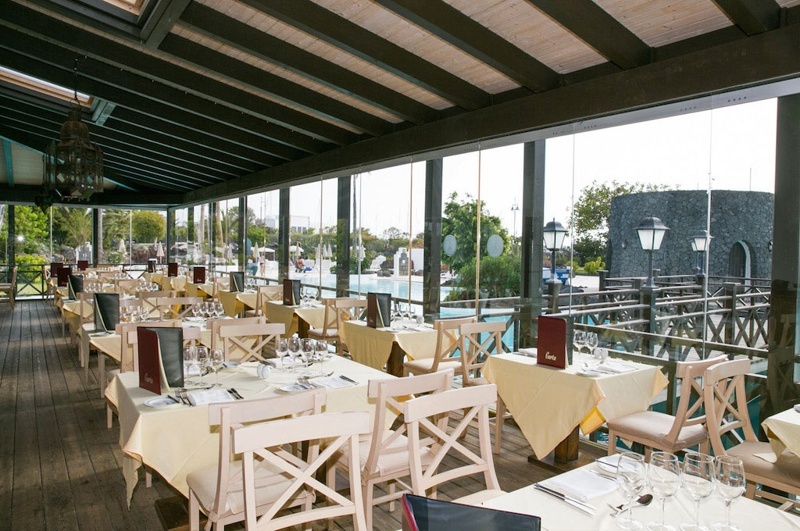 During your stay, you can also access the nearby tennis and paddle courts free of charge. 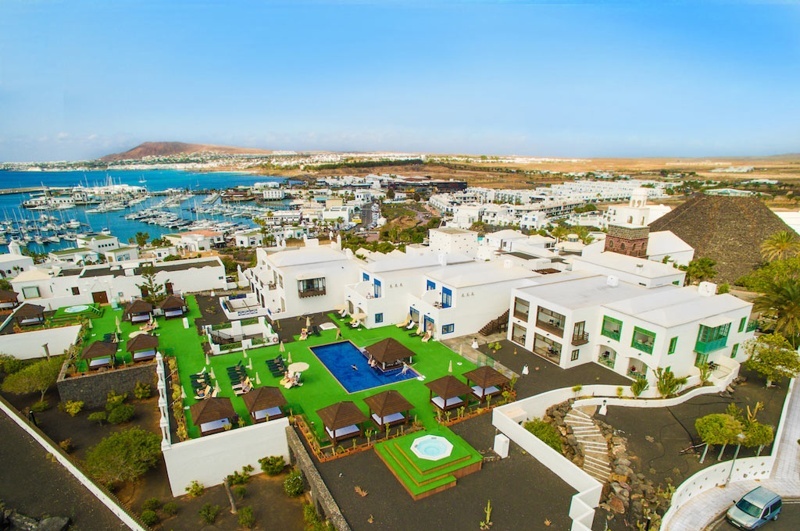 Hotel THe Volcan Lanzarote has a total of 251 rooms all offering spectacular views overlooking the marina, the pool, or the landscaped gardens.